Nigel Morris works in a variety of media including Oil, Acrylic, Watercolour & Mixed Media. 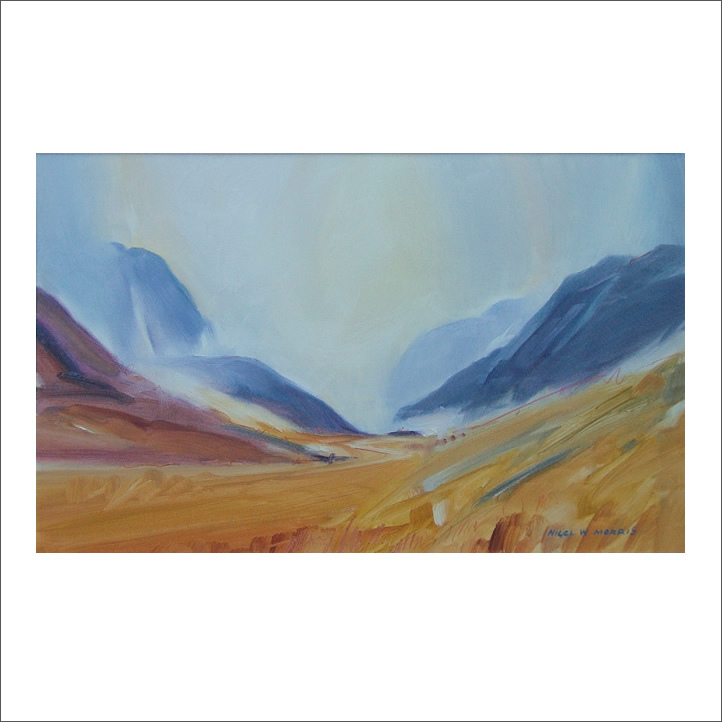 He also has a range of subject areas that he works in, these include Aviation, Marine, Landscape, Wild life & Abstract. Nigel also teaches Oil, Acrylics, Watercolour & Drawing on a number of classes throughout the Wirral. Nigel also gives demonstrations & workshops to Art Groups & Societies in the north west. He has produced work for the Royal Air Force Association, BAE Systems & Airbus. Nigel has work in the Chester Grosvenor Museum and Art Gallery as part of their collection as well as many private collections in this country and abroad. Nigel is a member of many Wirral art groups and societies as well as National Acrylic Painters Association & an Associate of the Guild of Aviation Artists.